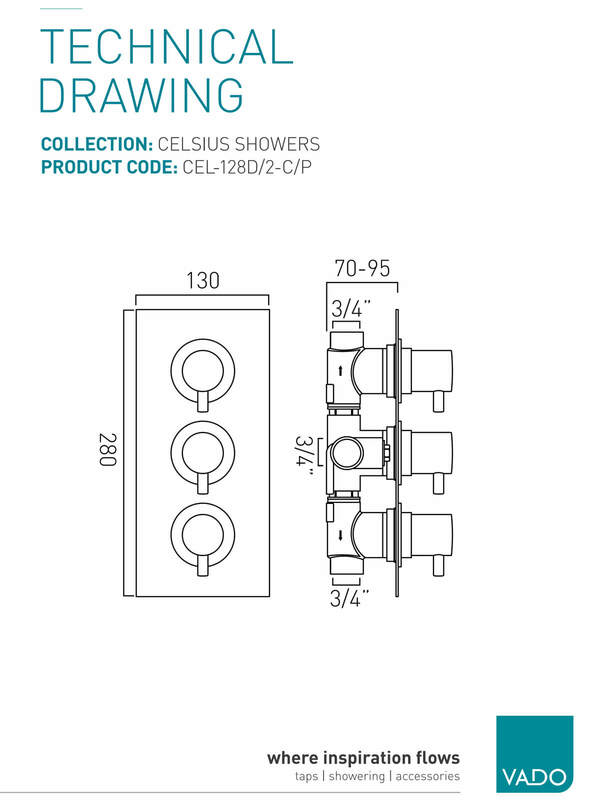 The phlegmatic Celsius Concealed 3 Handle Thermostatic Shower Valve by Vado is all about minimalism. 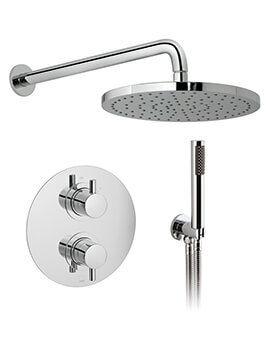 Pleasing features of this high-end shower valve will bring some wow effect into your bathroom. 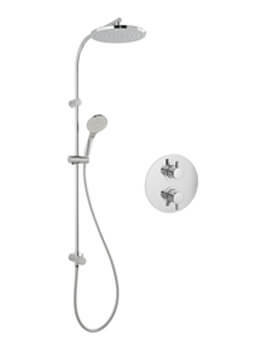 This shower valve is compatible with H2ECO technology and allows you to save water. 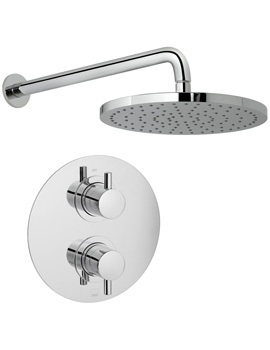 The rectangular back plate and chrome finishing, give outstanding attractiveness to the shower valve. Perked with a 12 year guarantee, this shower valve is not worth missing. Vado Celsius three-control two-way diverter - is it possible to get a three-control three-way diverter version of this model? 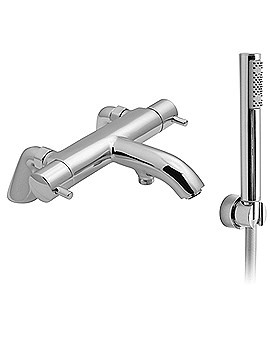 Unfortunately, Vado does not offer a 3-way version of the above valve. 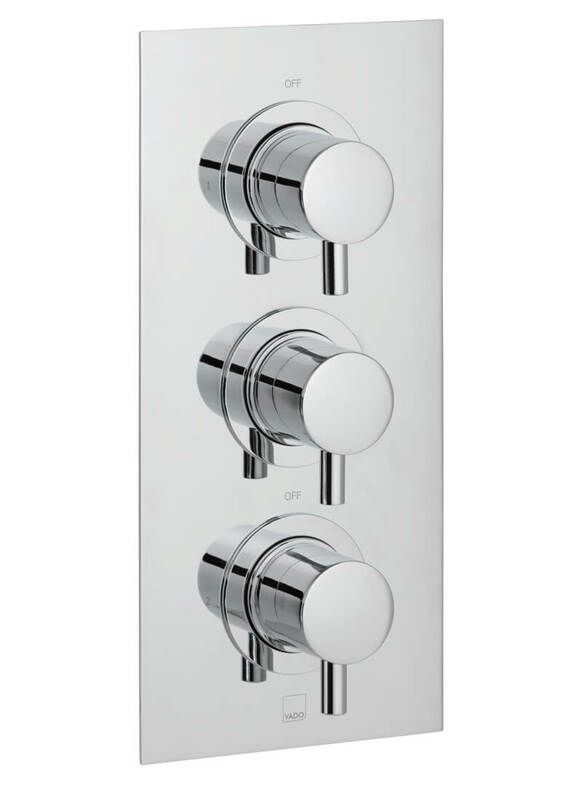 The closest alternative would be the CEL-148C/3-C/P which is a 3-way valve, but only 2 handles. 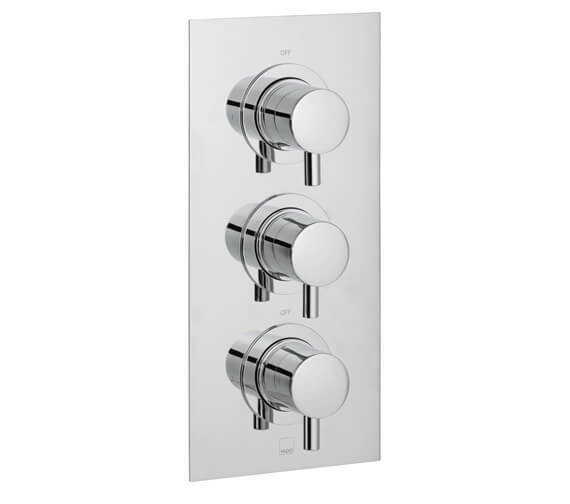 Another possibility would be to look at the option from Vado Tablet valve range.